Flight duration approximately 50 minutes. Voted the Number 1 attraction in Venture Taranaki's TOP 10 MUST DOs poll! 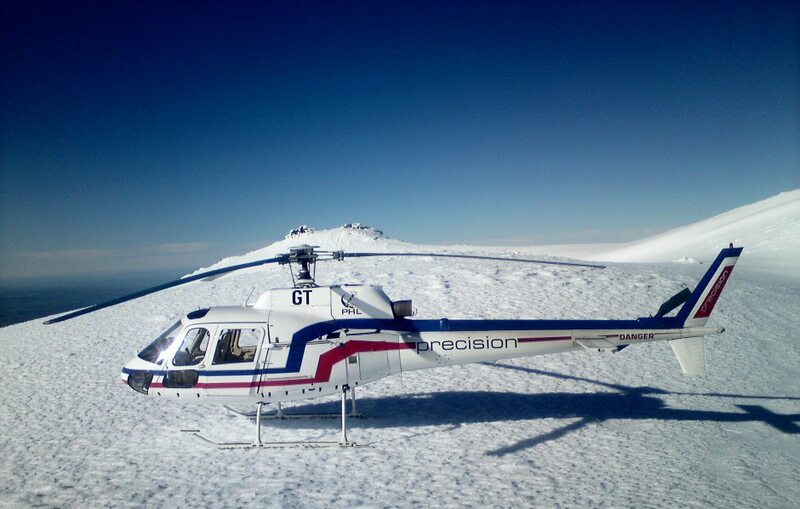 A visit to New Plymouth just isn't complete without a helicopter ride over the mountain! No stop offs. Allow one hour. The 2518-metre-high mountain is one of the most symmetrical volcanic cones in the world. A secondary cone, Fanthams Peak (1966 m), is on the south side. 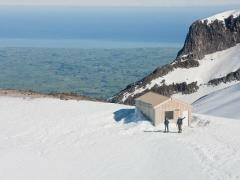 Mt Taranaki (aka Mt Egmont) in geological terms is young, having commenced activity approximately 135,000 years ago. The most recent volcanic activity was the production of a lava dome in the crater and its collapse down the side of the mountain in the 1850s or 1860s. From their base at New Plymouth Airport, Taranaki, PHL provide superb scenic flights over most areas of Taranaki’s natural beauty. All PHL pilots have good local knowledge. 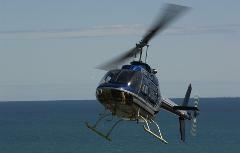 All PHL helicopters have forward facing seats so every passenger can see through the front. 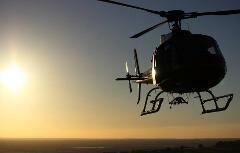 In many cases, the helicopter can hover or land to allow you to take in the breath-taking sights and surroundings. Some windows can also be opened for you to capture some amazing unobscured shots from the air.